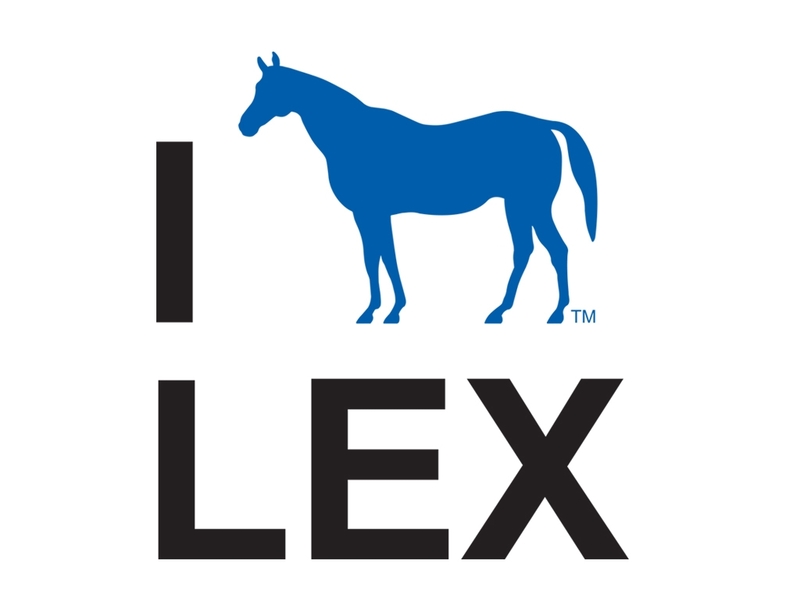 A lot of people often ask “Why have you got a picture of a big blue horse behind the bar?” The answer to that question is twofold and actually goes some way towards answering another popular question we regularly field – Why is The Lexington called The Lexington? As is often the case with a good story the best place to start is, well, the start. For those of you lucky enough to be invited, back in January this year the Lexington celebrated its 5th birthday in an absolute riot of debauchery that left many a sore head across the capital come dawn. Travel back to 2008 when we first took the keys to 96-98 Pentonville Road, however, whilst a distinct idea of what we wanted to achieve here was clearly in place (to make an incredible and accessible live music experience alongside a comfortable lounge style bar) what to call this place was a lot less clear. Due to a deeply entrenched love of Bourbon and good American style bars it was obvious we wanted to impart a slice of Americana into our name whilst also creating a simple iconic name. So where did we turn for inspiration? Why the Velvet Underground of course. A combination of the word, the lyrics and the general tone of the song just stuck and the Lexington was born. Yes you got that right – we named our bar after where Lou Reed went to pick his drugs up from – don’t pretend you ever thought we were classy! That picture right there on our back bar was delivered to us, by hand, by the Lexington tourist board as a recognition of our name and commitment to bourbon in London and was a real testament to our rapidly growing trans-Atlantic burgeoning reputation. And so it still sits today a picture of Lexington, from Lexington, in the Lexington. 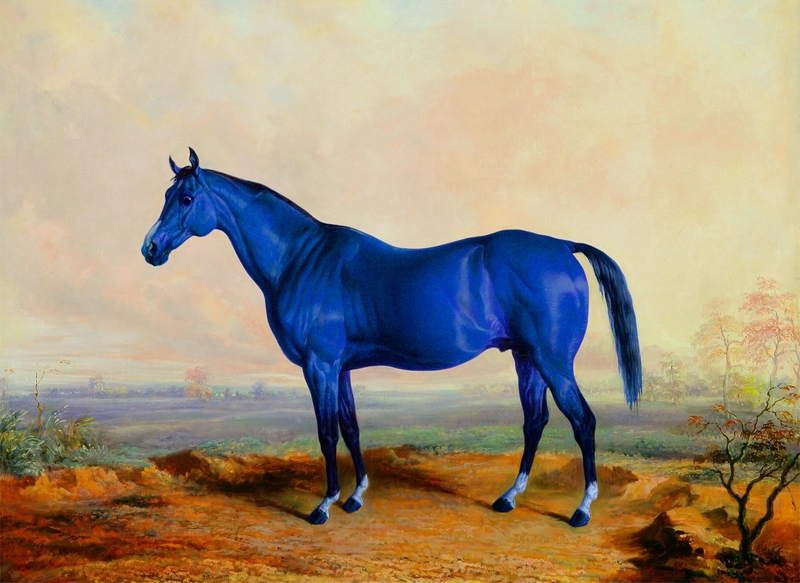 And that is why there is a picture of a big blue horse in our bar. This entry was tagged bourbon, horse, kentucky, lexington, the lexington, the velvet underground. Bookmark the permalink.